222444 is a net performance for compromised levels of awareness. Framed by Dean Terry / @therefore / hashtag #222444net 222444 is a net performance event that plays from 2:22 – 444:AM wherever you are in the world. The initial event is live and will take place online. It will include a number of short performances intended for semi-consciousness and late night viewing. Performers will include visual, video, sound and performance artists. The event will be viewable exclusively from 2:22-4:44 am from any time zone in the world. 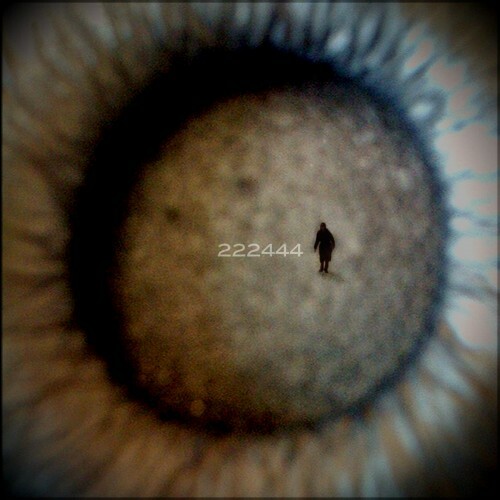 222444 celebrates non-linearity, confusion, where-am-I-ness, and lack of clarity. The software that enables 222444 was developed by Harrison Massey in @therefore’s Emerging Networks Research Lab. This event will be available online only.